In just two seasons on the pro tour, China’s Yan has established himself as the best teenager in the world, climbing to 23rd in the rankings. In November he came within a frame of beating Ronnie O’Sullivan’s long-standing record as the youngest player to win a ranking event. Three months before his 18th birthday, Yan was narrowly edged out 9-8 by Mark Williams in the final of the Northern Ireland Trophy. 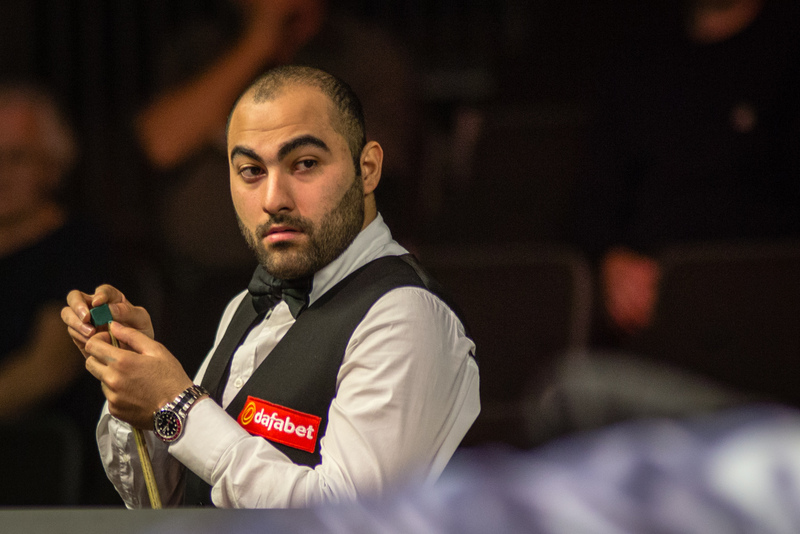 He was also a semi-finalist at the International Championship, knocking out the likes of O’Sullivan and John Higgins. If he maintains his current rate of improvement, Yan will surely be lifting trophies and climbing into the top 16 before long. Much was expected of Lisowski when he turned pro in 2010, and it has taken him a while to find his feet on the pro tour. Last season was the best of his career so far as he achieved a level of consistency to match his undoubted talent. 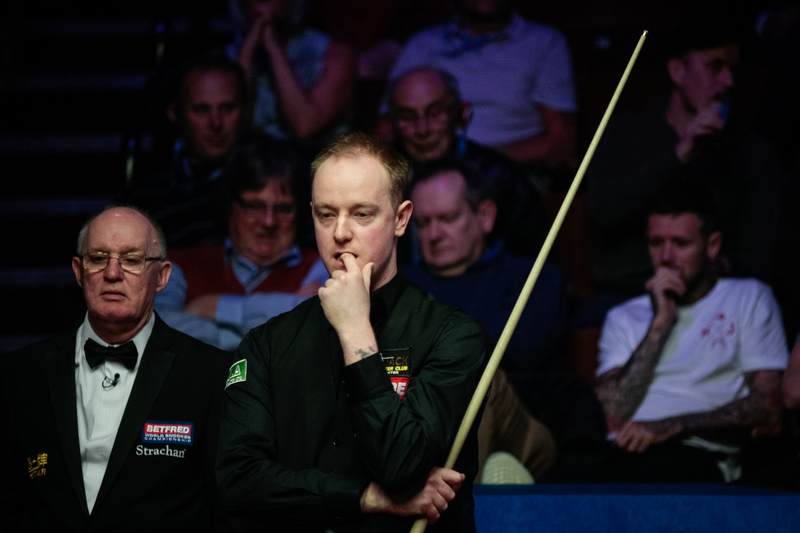 A run to the semi-finals of the Shanghai Masters was the highlight, and he also won a match at the Crucible for the first time, beating Stuart Bingham. 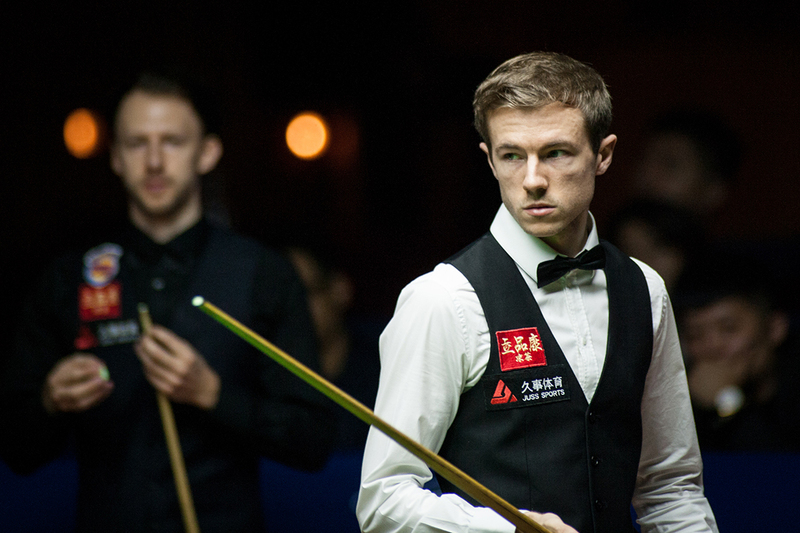 In the next round he suffered a 13-1 schooling at the hands of John Higgins, but Lisowski will learn from that experience and he’ll hope to continue his momentum into 2018/19. Li was another to enjoy the best season of his career so far in 2017/18. He had never previously been beyond the last 16 of a ranking event, but got to the semi-finals of the China Championship and the quarters of the Yushan World Open. His form tailed off in the second half of the campaign but the 27-year-old clearly has the ability to keep climbing the rankings. A surprise defeat to Adam Stefanow in the first round of World Championship qualifying took the shine off an otherwise excellent season for Wilson. He was a semi-finalist at the Welsh Open, knocking out Mark Allen, and got to the last 16 of four other ranking events. Wakelin made it to the Crucible for the first time in April, conceding just nine frames in his three qualifying matches. An agonising 10-9 reverse against Judd Trump in Sheffield meant his campaign finished on a low note. But having reached the last 16 of two events last season and the last 32 of five more, he is into the top 48 for the first time. One of a trio of Chinese players in this list, Xiao has returned to form over the past two seasons after dropping 30 places during a disappointing 2015/16 campaign. His highlight last term was a run to the quarter-finals of the World Grand Prix, when he knocked out Mark Allen and John Higgins. 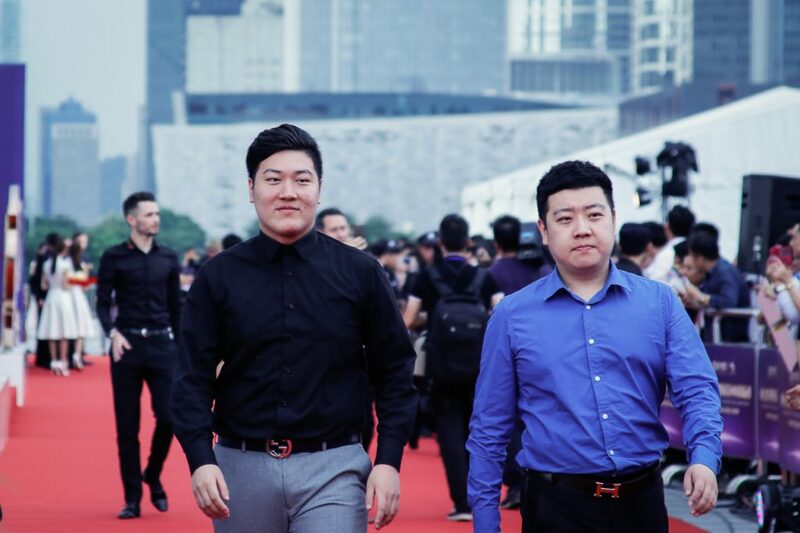 Despite having to pull out of several events in China due to visa issues, Vafaei has made steady progress up the rankings over the past two years. He was a quarter-finalist at the English Open last season and looked in with a chance of becoming the first Iranian to play at the Crucible when he was tied at 7-7 with Stephen Maguire in the final round of World Championship qualifying, only to lose 10-7. O’Sullivan had perhaps the best season of his career in 2017/18, winning five ranking titles. The 42-year-old is up to his highest ranking position since 2010 and he’s the closest challenger to Mark Selby’s world number one spot. Did Williams really consider retirement last summer? Only the man himself knows for sure, but his revival in the year that followed was a glorious sporting story. Having not won a ranking event since 2011, the Welshman landed three last season, including his third Crucible crown, and earned £749,500 in ranking events alone. 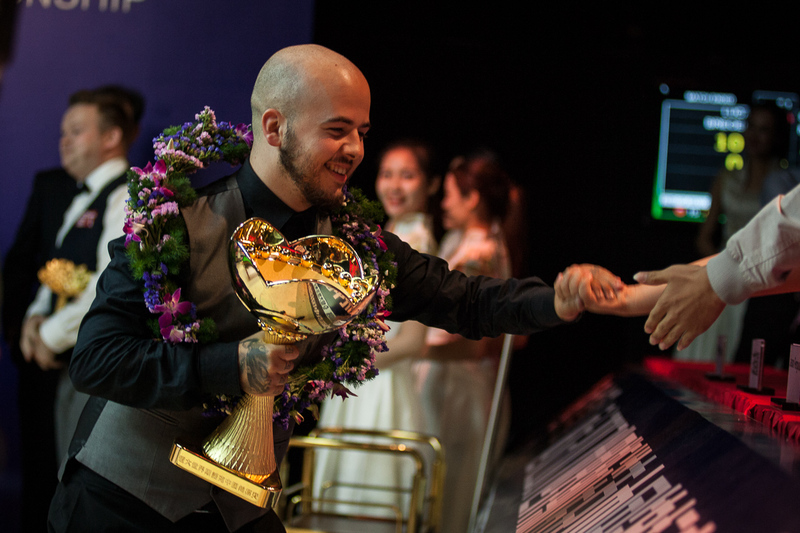 Belgium’s Brecel became the first player from continental Europe to win a ranking event when he landed the China Championship crown last August, beating Shaun Murphy in the final. That victory shot him into the world’s top 16 for the first time. The loss of his cue and a shoulder injury hindered Brecel in the second half of the season, and the 23-year-old will be looking to regain his best form when ther 2018/19 season gets underway next month. Special mentions to Welsh Open semi-finalist Noppon Saengkham, who also climbed 12 places (64 to 52) and Lyu Haotian who was the only player to start the 2017/18 season on £0 and climb into the top 64. Lyu earned £94,000 to jump to 61st.